This fluffy authentic Belgian waffle recipe is the perfect addition to any breakfast. Made from scratch it makes the best waffles! Since school has started we’ve begun a tradition of a big hot breakfast on Monday mornings. I’m sure the idea of this tradition sounded wonderful in the summer, but every time my alarm goes off on Monday morning, I wonder… what was I thinking?! Nonetheless, it’s been a great time for our family to start the week and gather together before everyone heads in their separate directions. 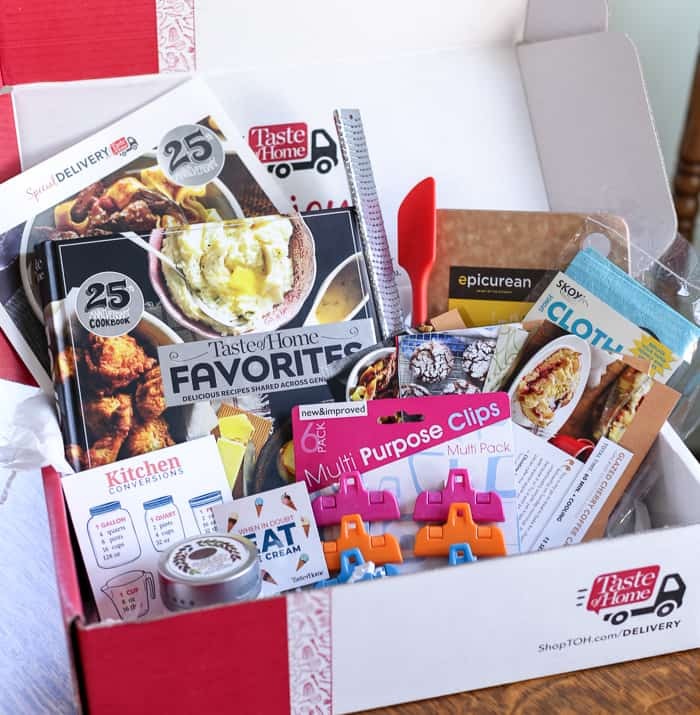 Lucky for me, my Taste of Home subscription box arrived last week with their cookbook. 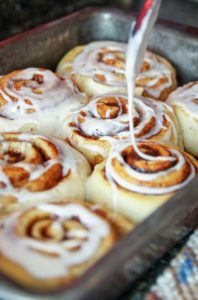 I decided to search for something unique to make for breakfast this week. Arriving on my doorstep was a dream for a girl like me who loves to bake and cook in my kitchen. Included in the subscription box was a beautiful cookbook that was filled with their BEST recipes. It also included gadgets that were useful for the breakfast recipe I decided to make. And as a bonus, I received a few recipe cards as well. 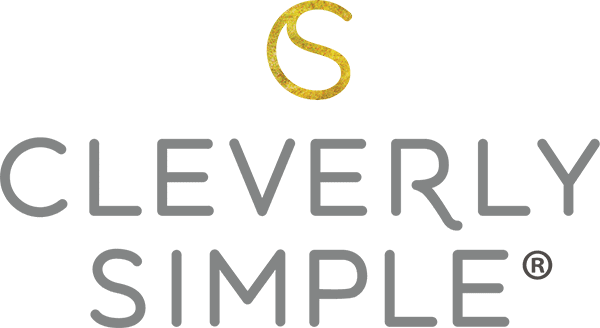 After spending time looking through the box of gadgets and recipes, I found their True Belgian waffle recipe and I decided to give it a try, along with a little help from the contents of my subscription box. 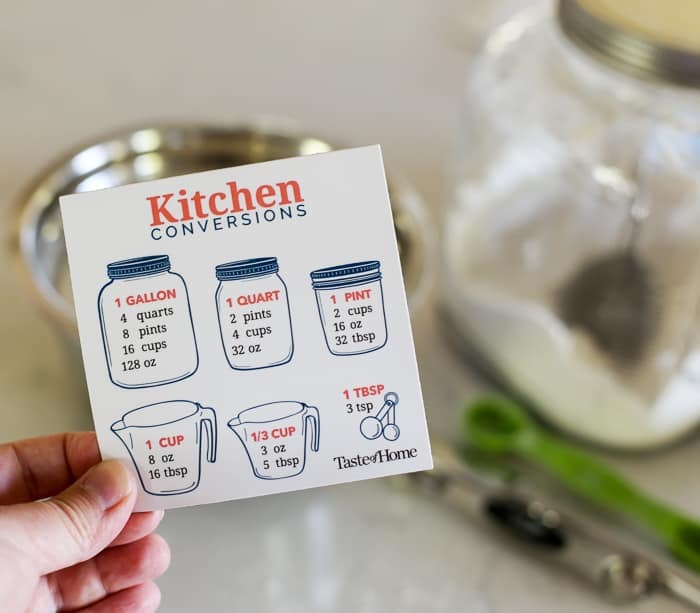 Isn’t this kitchen conversions magnet the cutest? And very much needed quite often when I’m baking! Okay, let’s talk Belgian Waffles. What Is The Difference Between Belgian and Regular Waffles? Belgian waffles are known for their deep pockets that are the perfect size for syrup. (And the angels rejoiced!) 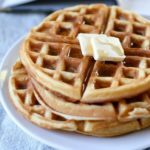 While many waffles recipes might use a Belgian waffle iron, what makes this recipe authentic is the baking powder and whipped egg whites that give it that light and fluffy interior with a crispy exterior. Belgian waffles begin with a few simple dry ingredients. 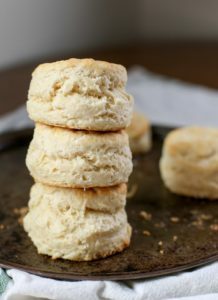 Those dry ingredients, which include baking powder and not yeast in this recipe, are then added to the wet ingredients. 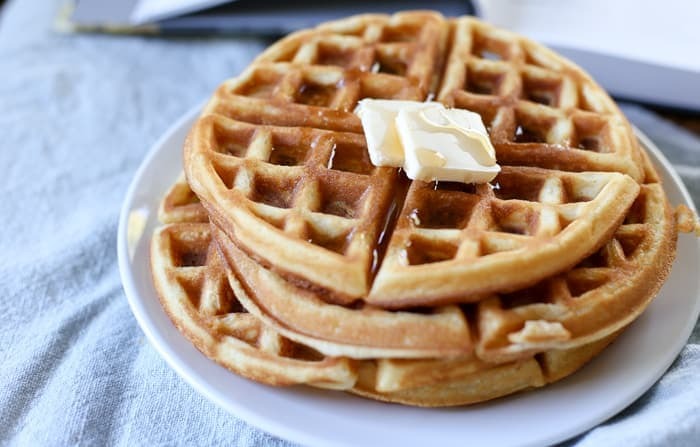 One of the unique aspects of a Belgian waffle is the fluffy texture to it. That is accomplished by the baking powder as well as the egg whites. Don’t let whipping the egg whites intimidate you. Using a small bowl, whip them with a hand mixer for a few minutes until you get stiff peaks. You’ll then gently fold them into your wet batter. Whip cream, butter strawberries and blueberries come to mind as well as the traditional go-to of maple syrup. 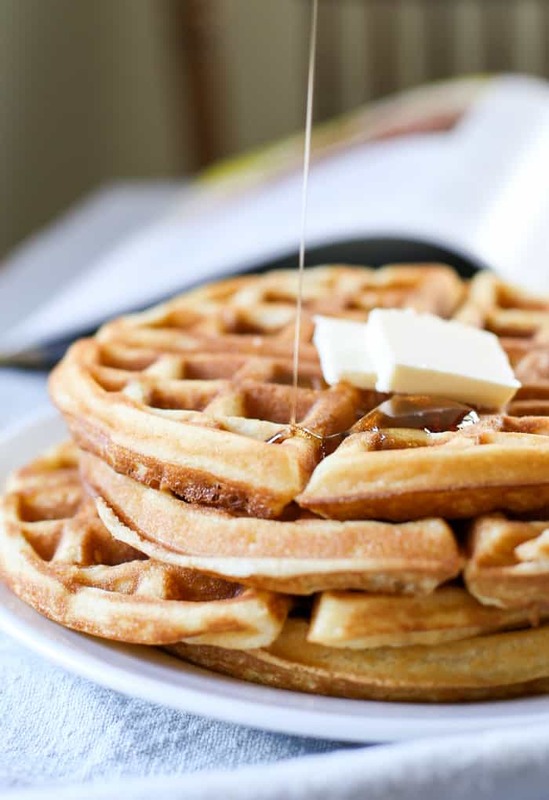 I am personally a purist, and love just plain butter with a healthy serving of maple syrup to fill all those deep Belgian waffle pockets. Are you feeling inspired to make your own Belgian waffles? 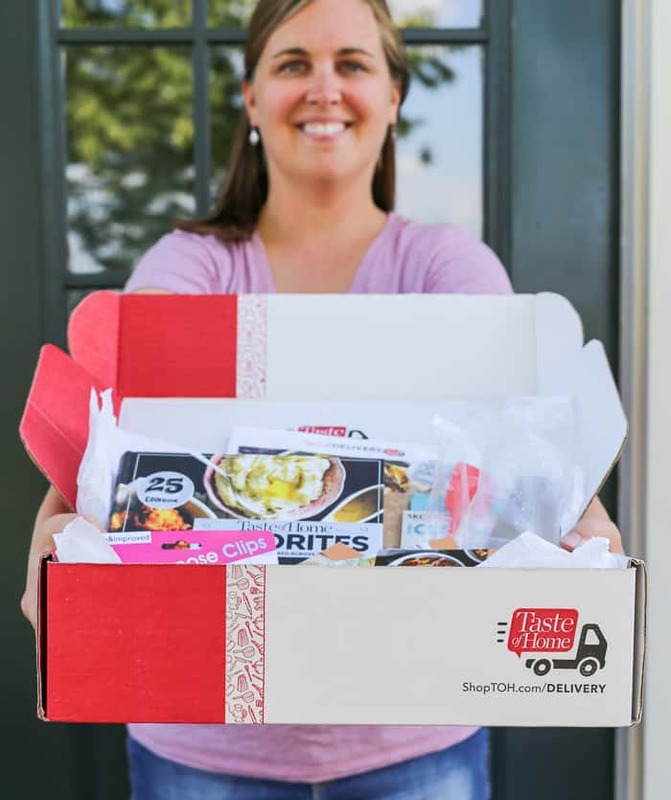 Sign up for a Special Delivery from Taste of Home and bring happy mail to your life as a home cook with their collection of gifts that they’ve hand selected from their Test Kitchen. 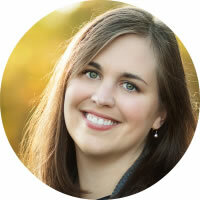 You will be giddy over the assortment of spices, herbs, kitchen accessories and more. And it’s for every level of cook! Order here and get $5 off and free shipping on your first subscription box. When you order a subscription you’ll also receive a 20% promo code off your next purchase at the Taste of Home Store (excludes subscriptions). 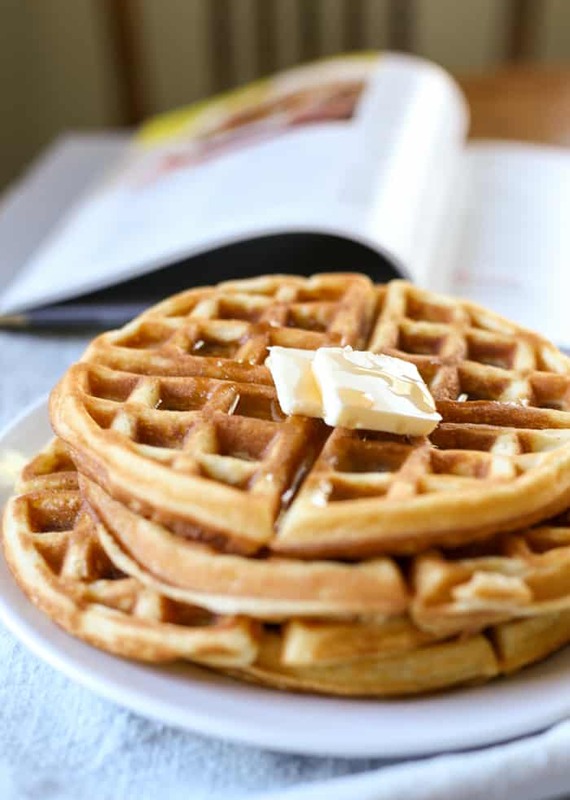 A fluffy, yet crisp, Belgian Waffle Recipe made with baking powder – so it’s easy to make! 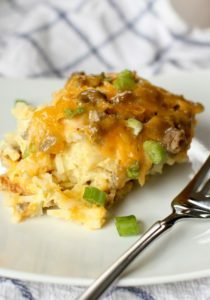 Recipe from Taste of Home. Combine flour, sugar and baking powder in a bowl. In a separate bowl, lightly beat the egg yolks. Add milk, melted butter and vanilla. Mix well. Bake in a preheated waffle iron according to the directions until they are golden. 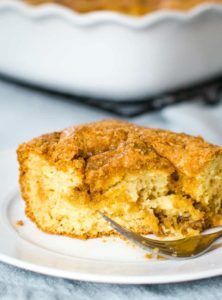 Serve with fruit, butter or maple syrup. Have leftovers? You can freeze the Belgian Waffles and then pop them into the toaster to reheat.